This is my first triple easel card made from A4 sheet. 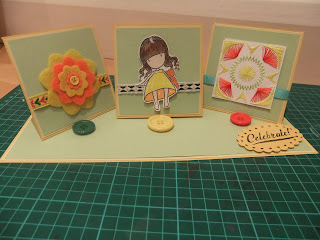 I am in love with easel cards. 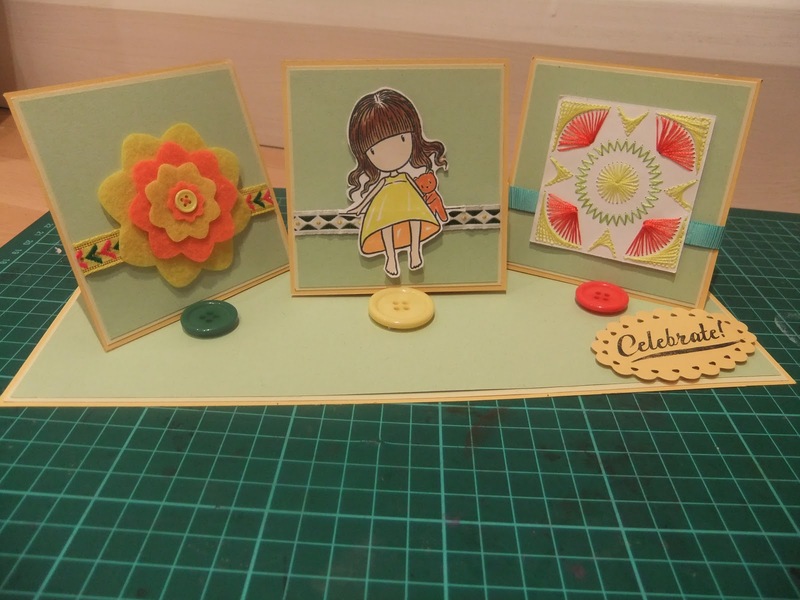 They are so easy to make and add elegance to your cards. 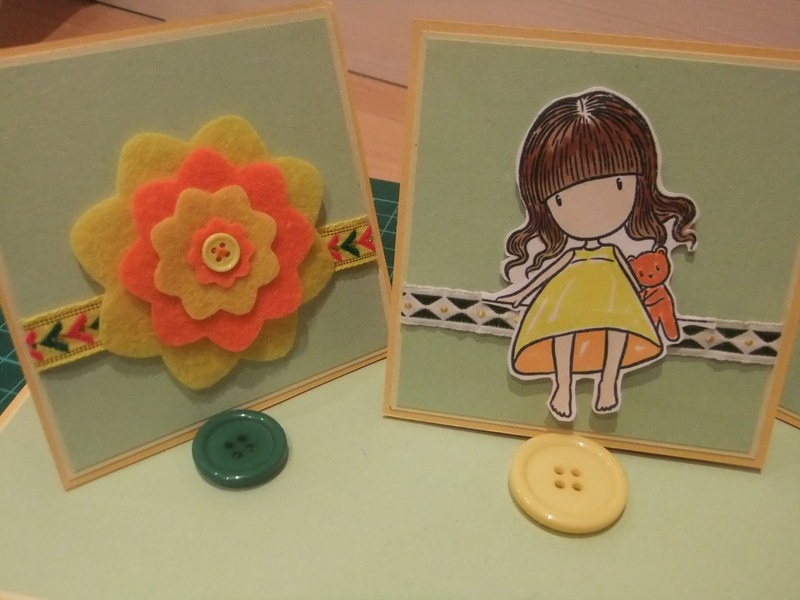 Welcome to the "Stitching" Challenge - now that is a creative idea... I have never seen a triple easel card before! 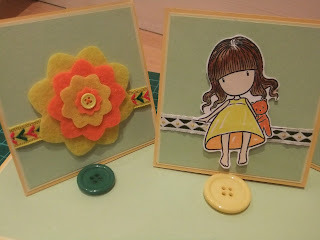 Hope to see you again next week at Craft Your Passion! Well done on your first triple easel, it's lovely. 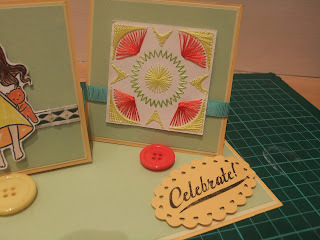 Thanks for joining in with our challenges at our Papercraftjunkies Challenge Blog. Just lovely! Well done on making such a clever card and thank you for joining in with us at Creative Craft World. Oopsie! Thanks for letting me know :) Linked now. Great card. Thanks for sharing with us at Creative Craft World.